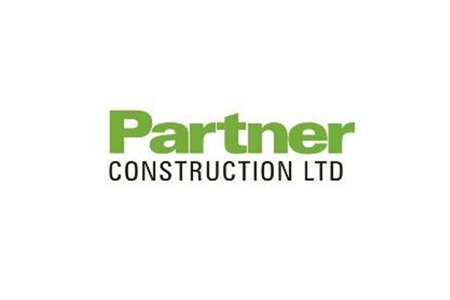 arc4 was requested to carry out a series of robust and defensible housing needs assessments on behalf of Partner Construction Ltd, in locations of potential new development. We were approached to do this due to our track record in delivering timely information to support affordable housing development applications. The brief was to establish the extent of affordable housing requirements in rural areas. This can be difficult to deliver, and developers need a robust evidence base to support planning applications. Our client required at least eight surveys to be completed in parishes using either postal or telephone surveys. All arc4 research was carried out in accordance with Communities and Local Government (CLG) best practice (drawing upon the CLG Strategic Housing Market Assessment Guidance), and with the National Planning Policy Framework taken into account. The household survey is critical to delivering a robust analysis and evidence base, and to ensuring that the survey included a wide range of questions and delivered a good response rate. As part of our research arc4 also conducted a review of relevant secondary data (house price trends, population and economic data) and interviewed estate agents to complement the household survey. This multi-method approach increases the robustness and outputs of the programme. In line with MHCLG SHMA guidance, the household survey data was analysed to identify a threshold at which a rent or mortgage is deemed to be unaffordable. The analysis also considered property type (houses, flats, bungalows) and tenure preferences (Housing Association and intermediate tenure options) in order to gauge the appetite for intermediate tenures in the area, including shared ownership, shared equity and discounted home ownership. arc4 designed a Computer Assisted Telephone Interviewing (CATI) survey mechanism. This featured filter and routing questions to ensure that the vast majority of residents only needed to answer a few questions, while those expressing a need or desire to progress further, went on to answer all of the key questions required to provide robust and detailed analysis. This approach is accurate and highly cost effective for the client, and has delivered excellent outcomes in terms of providing a robust evidence base for submitting planning applications, and securing planning permission. Overall arc4’s work on needs assessments in rural areas has provided evidence resulting in new affordable housing of an appropriate mix, and which meet the needs of local people.